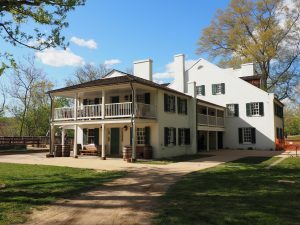 The Great Falls Tavern serves as a C&O Canal National Historical Park Visitor Center. Visit the Park's website for more information. Historic Great Falls Tavern is a Canal Discovery! Read a Park Ranger’s story and view other multimedia on our Canal Discovery page.